Nowadays, since many jobs are done with computers, many office workers often sit in the office for a whole day. Due to lack of exercise, many people often feel back pain, cervical pain etc. So after work or holiday, many people will choose to massage to relax. Massage has a lot of benefits. 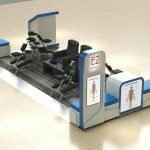 It can help people relax, relieve stress, promote blood circulation and keep health. 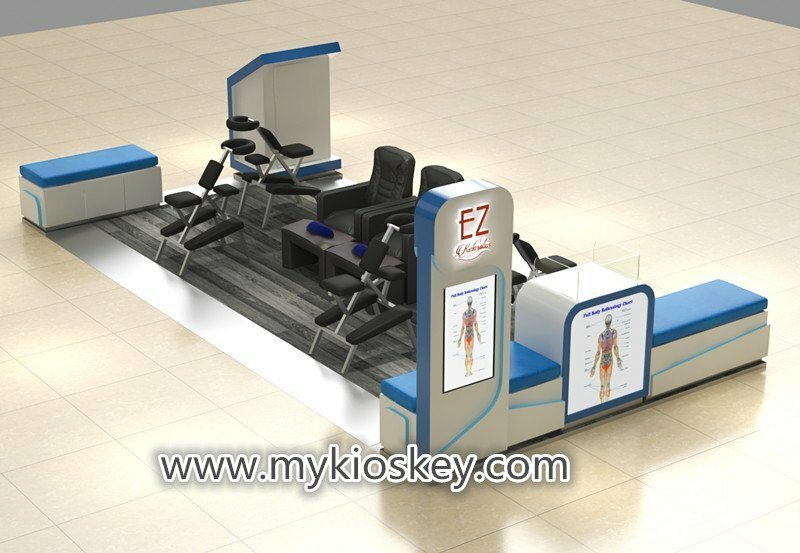 Many people have discovered this huge business opportunity, so more and more mall massage kiosks are opened in shopping center. 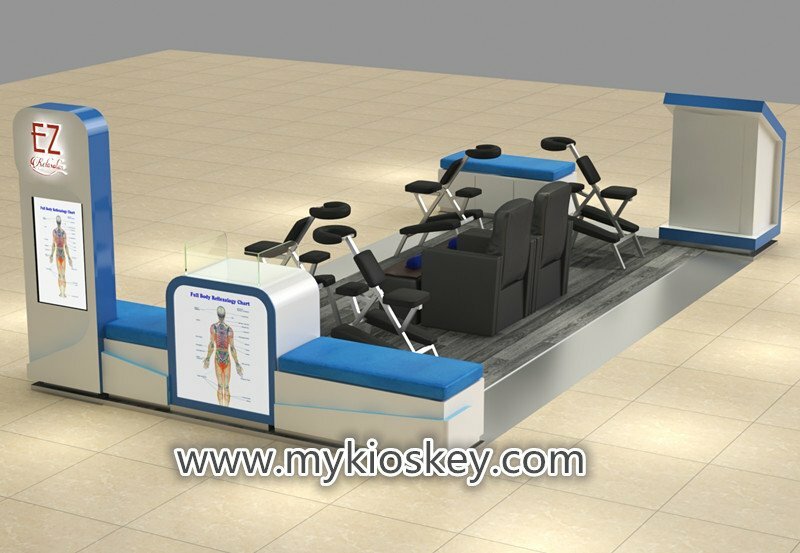 you see this massage kiosk, it only has little furnitures with some sofas for customers to sit. 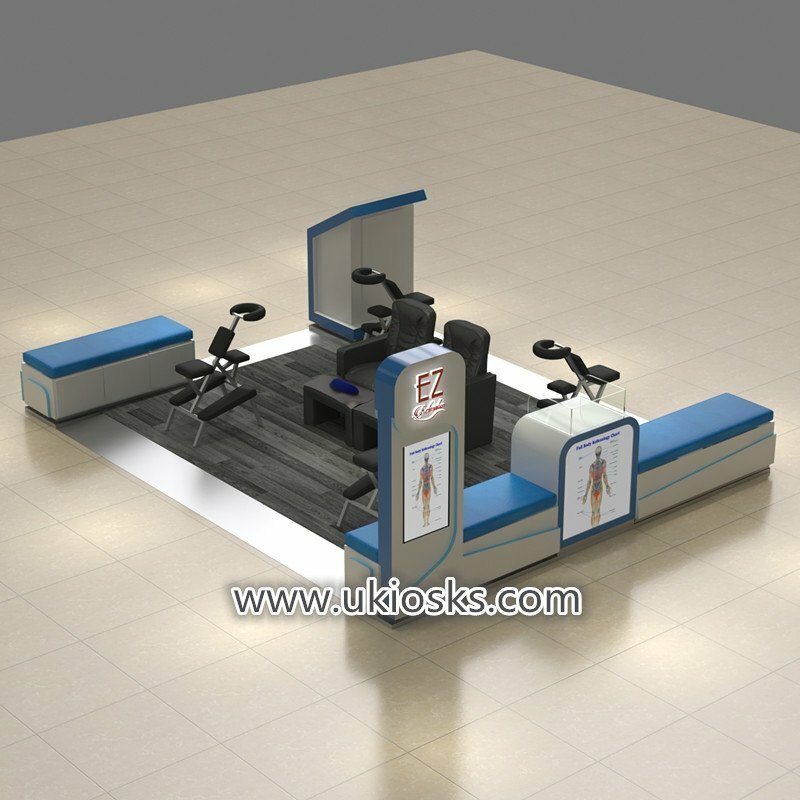 Middle are massage chairs and stools to supply massage service.This kiosk looks simple but very functional. 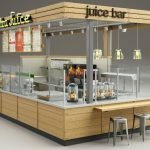 Do you also want do a massage kiosk to open your new business? 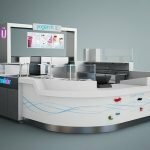 Unique kiosk has a professional design team and our own factory,we can help you design your massage kiosk as your needs. 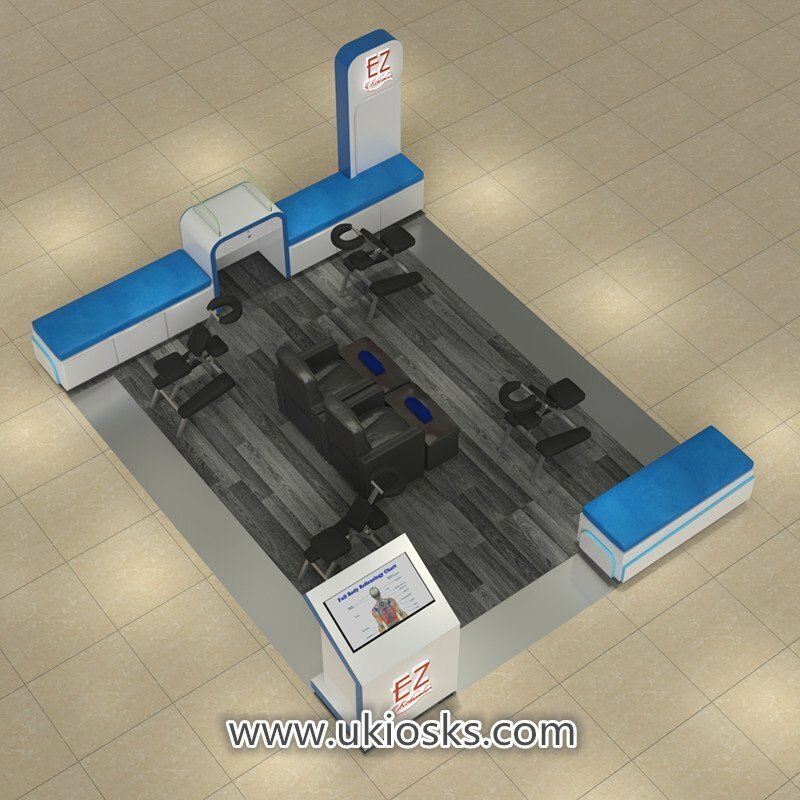 And then build the kiosk follow final confirmed design and drawing.if you need any help just feel free contact us.